On March 2nd a severe defacement attack hit dozens of Israel’s leading sites, leaving them with a new main featured headline: “Jerusalem is the capital of Palestine”. The long list of affected websites including Ynet, Calcalist, Ivrit, Makor Rishon and dozens of others that also suffered identical web-page damages. Why Website Owners Should Care About Third-Party Apps and Services? Every website owner knows that third-party tools can be a fantastic asset to their site, making it more interactive, more dynamic, and better connected. These tools can also play a really important part in your website’s revenue stream. This is why your average website today is likely to have over 100 third-party apps on it, in the form of interactive bots, user engagements widgets, cloud storage providers, social media buttons, trackers, analytic tools, advertisements, and more. However, these same tools carry with them major risks to your website’s performance, privacy, and security. When embedding third-party scripts to their sites, companies, online publishers and digital media may well run multiple checks on these systems. But it’s important to be aware that even despite the best and most careful tests, third-party services can change and evolve without any required permission from your website – which could be a massive blind spot in the security of your enterprise. This lack of control could have real and serious consequences for all of your software and data. Security flaws in the scripts provided by third-party services could open up your door to cyberattacks, giving hackers the chance to access your most sensitive data. In fact, a whopping 63% of data breaches are a direct result of bad outsourcing decisions made by companies. On top of this risk, not all companies are aware of the fact that most third parties are using other third parties themselves, and bringing them to your website, which means that one breach of security can all too easily lead to another one further down the line. As of May 25, 2018, the EU’s General Data Protection Regulation (GDPR) laid out new laws that protect people’s personal data. 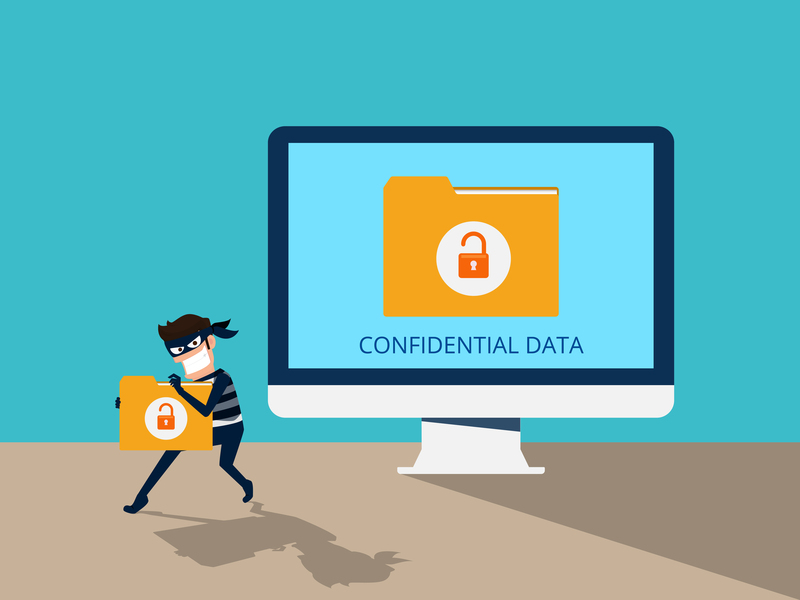 It states that organizations are held accountable for any data breach caused by a third party, and could face fines of up to 4% of the company’s annual turnover, or €20 million – whichever is greater. When third-party services collect data on an end-user there is always the risk that this could cause a breach of privacy. Now that we know about this risk, it is the responsibility of your company to monitor all activity and make sure you are protected. 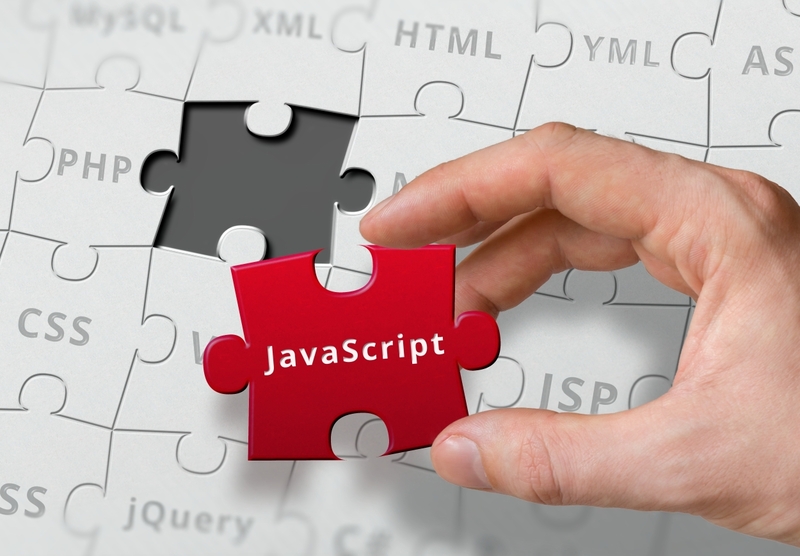 Embedding third-party scripts is also a major cause of performance slowdown in websites. Even tools that promise to be “just one line” of script can slow down your site by more than 25% – which could offset the reasons for wanting the tool in the first place! As a result, browsers are working so hard to load the third-party content that there is a significant delay in getting the basic content of the site onto the screen, which is what the user ultimately wants. Even though many companies and website owners are fully aware of the dangers of using third-party scripts, very few of them have the resources to deal with fighting these risks. It’s so important for organizations to keep checking and re-assessing their programs, because third-party technologies can be pretty unpredictable as it evolves with time – and as a site owner, you will receive no update when these changes happen. 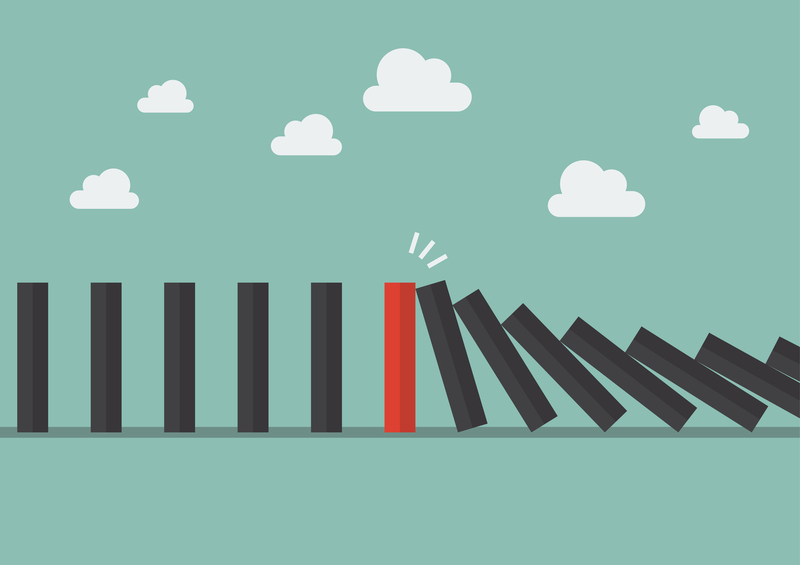 So, what can you do to tackle these risks and stop your company from becoming one of the statistics and How Reflectiz Can Help? Digital technology intelligence company Reflectiz helps companies stay safely in control over their websites, digital services, and online assets. While there are already solutions on the market that offer to scan activity on web pages, Reflectiz takes a bigger-picture scan of the whole site. This way, they are able to find out everything that happens, including third-party activity, and bring you clear aggregated results. Everything You Need to Know About Your Third Party Apps. There’s No Need for Any Download or Exhausting Installation! Trying to integrate more systems and software to fix certain issues can often end up leading to even more problems. Reflectiz is offering a seamless integration that is user friendly and doesn’t need any tricky installation It works by simulating browser behavior and linking every action to its relevant technology source – so companies get clear results of exactly what’s happening online, and how the technologies they use are affecting their clients’ experience. In short, third-party scripts are putting your website in real danger. Reflectiz offers the only way to gain full control over all your performance and security issues, privacy concerns, UX effects, integration processes, and lots more. And this can all be done effortlessly, without the need for any intrusive integration or download. The world has never been more connected – and it’s time to take full control of the advantages without being afraid of the risks! to the user, but not usable, and can cause severe lag and bad user experience. 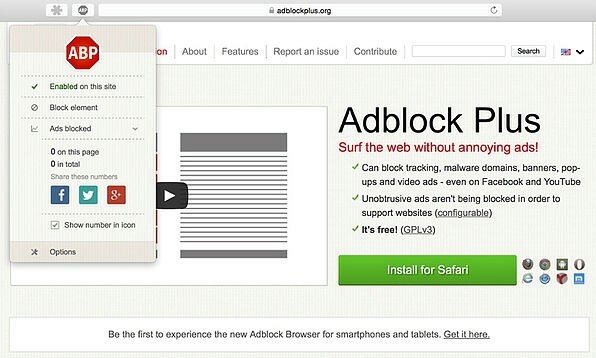 Did you hear how Ad-Blocker Plus is increasing their revenue? By selling Ads!